Hollywood came out in full force to catch a night filled with action-packed boxing matches, live performances and more at the B. Riley & Co. 8th Annual “Big Fighters, Big Cause” Charity Boxing Night at the Loews Santa Monica Beach Hotel in Santa Monica, CA. 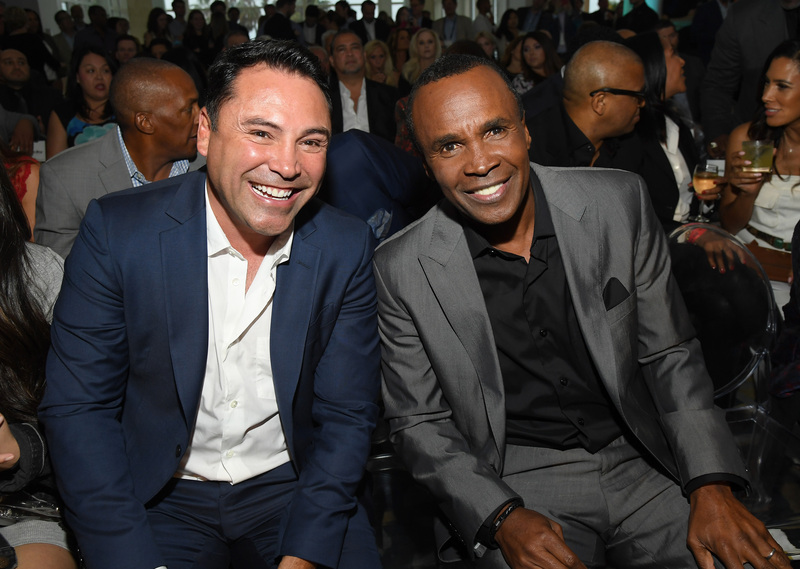 The star-studded evening of boxing presented by Oscar De La Hoya’s Golden Boy Promotions benefitted the Sugar Ray Leonard Foundation and its mission to fund life-changing research, care and awareness for pediatric type 1 & 2 diabetes and to help children live healthier lives through diet and exercise. 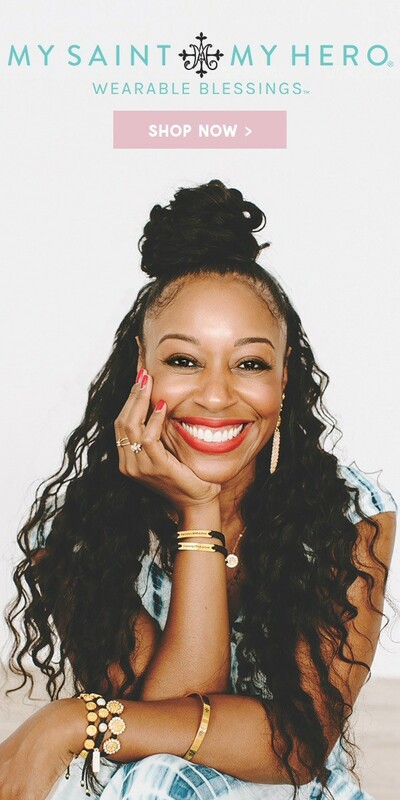 Hosted by actor and comedian Bill Bellamy, the night featured a national anthem performance by En Vogue. 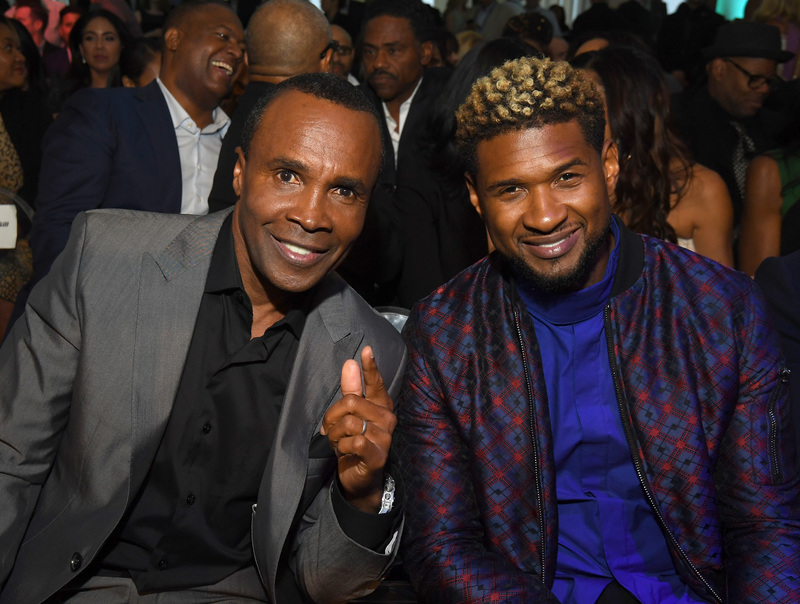 Other celebs in attendance included Usher, Cindy Crawford and Rande Gerber, Oscar De La Hoya, Magic Johnson, Tina Knowles Lawson, Bo Jackson, and Laila Ali Conway. 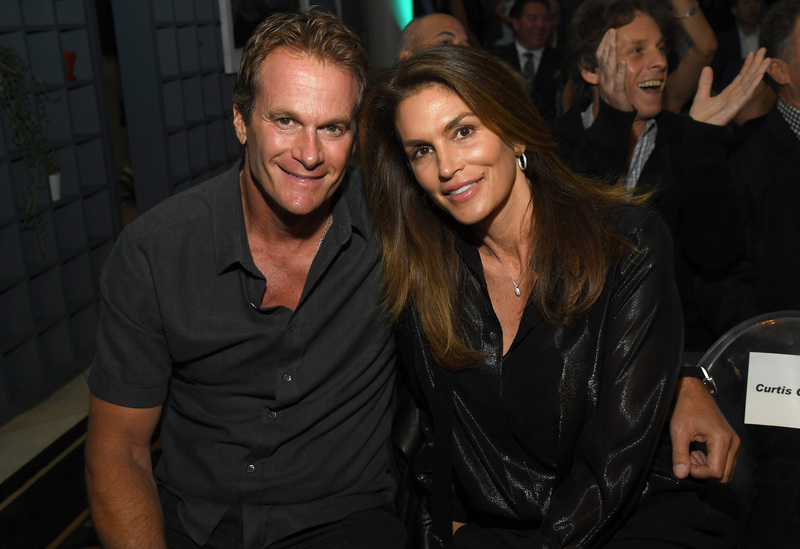 Guests enjoyed a live & silent auction, which included iconic memorabilia and other one-of-a-kind items and experiences to benefit the foundation. The event honored nine-year-old Jackson Blair with the 2017 Golden Glove Award for his extraordinary dedication and hard work to raise money and awareness for type 1 (T1D) diabetes. Opening up the charity event was Indio’s Alfredo Escarcega (2-0) going the distance in a scheduled four round super lightweight bout against LA’s Rolando Padilla (0-2). Escarcega sent Padilla to the mat twice in the fight, in the first and third rounds, with the same powerful left hook. Escarcega won the fight via unanimous decision with all three judges scoring the fight 40-34. Main event to the boxing soiree, Kevin “K-Smoove” Rivers, Jr. (14-1, 10 KOs) took on Mexico City’s rugged Roberto “Escorpión” Pucheta (10-11-1, 6 KOs) in a six round lightweight bout. Rivers, Jr., returning to the ring after a 16 month absence, turned up the heat in the third round throwing combinations, giving his opponent a bloody nose late in the round. “K-Smoove” found his groove as the rounds progressed, landing with accuracy. The judges scored the bout all in favor of the East Coast fighter, awarding Rivers, Jr. the unanimous decision win with scores of 60-54, 58-56, and 59-55. 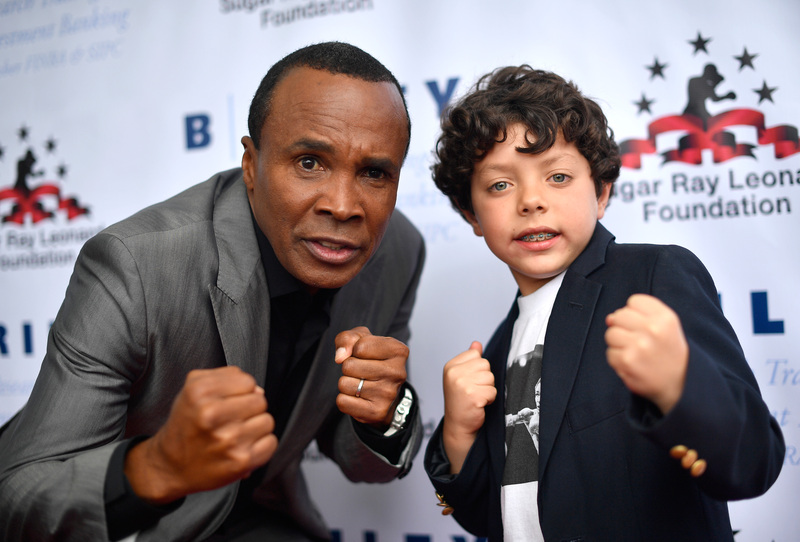 The Sugar Ray Leonard Foundation was established in 2009 by Sugar Ray Leonard and his wife, Bernadette and is committed to helping children lead healthier lives through diet and exercise. Type 1 diabetes strikes both children and adults at any age. It comes on suddenly, causes dependence on injected or pumped insulin for life, and carries the constant threat of devastating complications. Type 2 diabetes in children is on the rise, fueled largely by the obesity epidemic. Leonard draws from his personal experience and boxing career to provide inspiration for funding research to combat the disease.